Hopefully the fact you are reading this article means you already understand what conversational are and why they are so much better than traditional online survey forms. If not, then let me give you a quick rundown. 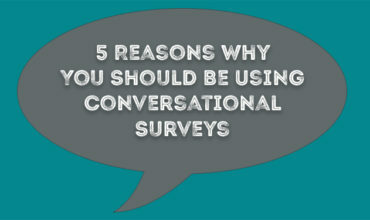 A conversational survey is a method of questioning respondents, which imitates a natural conversation between people. This allows you to create a more dynamic and intelligent conversation with a participant, instead of presenting a traditional one-way traffic questionnaire. They allow you to combine qualitative and quantitative research in a way that consumers are totally comfortable with. 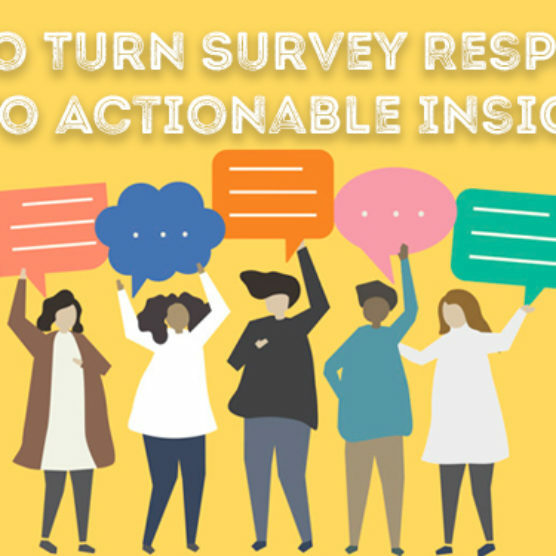 It is also more fun as respondents can express themselves more naturally leading to better, deeper understanding and quicker access to insights. As more companies evolve their voice of the customer programme to utilise conversational surveys, the question becomes how exactly do you make a survey conversational? A true conversational UI is a chatbot experience that will respond in way similar to if you were interacting with another human. 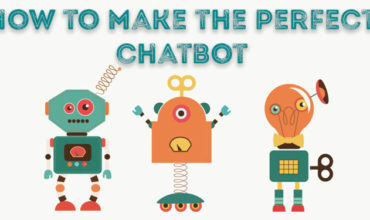 Humanizing your chatbot is a great way to make the experience more enjoyable and more personal. It is difficult to build a convincing conversational chatbot without first understanding the basic rules of how human conversations are structured. 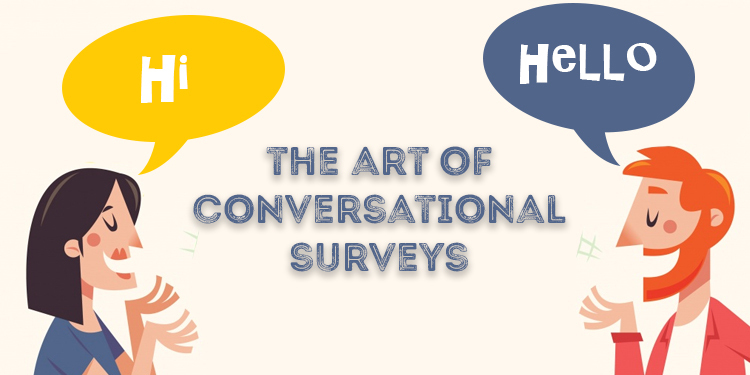 Let’s look at the basic principles of conversational surveys. If you are having a conversation with a person and they express an opinion the first thing you will usually do is acknowledge them. This might be something as simple as a ‘mm-hmm’. In a more formal scenario when you are asking for feedback you might show some gratitude for an answer. Just by having some basic reactions like ‘Thank’s for that’ or ‘Good to know thanks’ just lets the respondent know you are listening. They also help move the conversation along without it just being non-stop question after question. If a customer is expressing satisfaction or dissatisfaction, then it might be suitable for you to express a more relevant response such ‘That is great to hear’ or ‘I am very sorry to hear that’. This could be used on scale or rating questions or you could even add relevant follow up statements based on the sentiment expressed in open text answers. Conversational surveys also give you the opportunity to break up your questions. Try adding ‘Now I’d like to talk to you about your motivation for buying the product’. This informs the respondent the direction of the conversation. You can present information as well as collect it which allows you to provide more context. You could also use simple discourse markers or filler words like ‘um’ and ‘er’ to break up sentences in a similar way you might in a conversation. Take advantage of the conversational UI and add some emojis to bring the survey to life and keep the respondent updated on where you at in the conversation. ‘I just have a couple more questions’ or ‘Finally, I just want to talk about your delivery experience’ etc allows them to understand where they are at in the process without the daunting presence of a traditional progress bar. If a question requires a little more thought from a respondent, then offer some explanation. For example. ‘I am going to ask you to rate some areas of our service. It is really important for us to know so we can identify what we are doing well and what we can improve’. This type of message also helps the respondent know the reason you are asking and the importance of their feedback. Active listening is the foundation to any successful conversation. It refers to a pattern of listening that ensures you remain engaged with your conversation partner in a positive way. This involves the process of listening attentively when someone else is speaking and reflecting back what is said without any judgement or advice. If this is done correctly it will ensure the other person feels valued and heard. Following some of the key elements of active listening can help you ensure you create a well-designed conversational experience. Unless it is relevant for your survey then try to remain as neutral and non-judgmental as possible. In a normal human interaction, you might show verbal and non-verbal feedback. A bot cannot replicate things like mirroring or eye contact, but it can use different signals to highlight that it is listening. Active listening also encourages you to ask questions and reflect back what is said. Your conversational survey might ask for clarification or prompt for more information or perhaps offer a summary back of what the respondent has said. 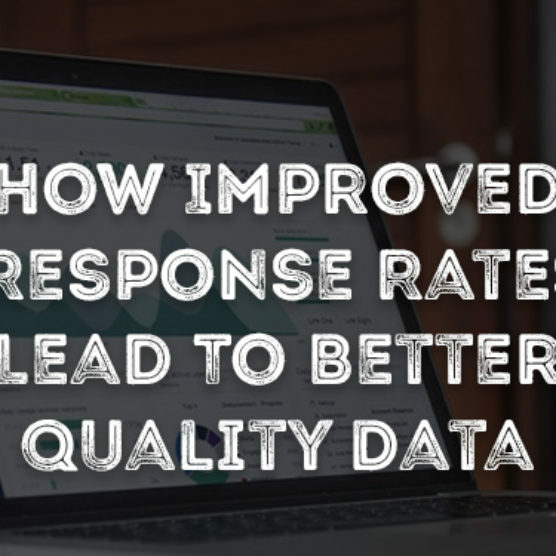 By using these methods you get a better understanding of your respondent and can offer validation to them which encourages them to provide longer and better quality feedback. One of the key elements of creating a convincing bot is to ensure it has personality. Without a personality it is difficult for a bot to connect with the respondent. The personality needs to match the identity of your brand and take into account the context of where the conversation is taking place. If this is a patient experience survey at a hospital, then the bot will have a different personality to one that is collecting feedback on a music festival for example. Non-verbal responses like emojis and gifs can help convey an emotion which might be difficult to represent in text. It also helps to try to use a variety of greeting and responses. If your bot says ‘Hi’ at the start of every conversation or responds with ‘OK’ after every interaction, then this doesn’t feel very human. By humanizing the chatbot you are making your customer feel that there is someone actually listening to them and responding appropriately. 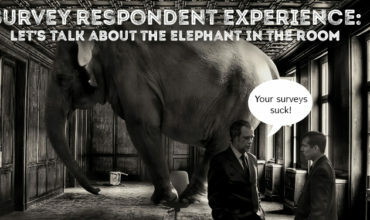 It makes the experience more natural and personal rather than the detached way people currently engage with surveys. Wizu is a platform that allows you customize your own chatbot and create engaging conversational surveys. It offers a range of features to humanize the experience leading to more engaged respondents and better-quality feedback. Take a look at our example conversational survey below and get in touch if you would like to see a demo of how Wizu works.